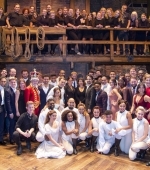 On Wednesday August 29, the Duke and the Duchess of Sussex, attended a special benefit performance of the Hamilton at the Victoria Palace Theatre to raise funds for Sentebale charity; the Duke founded the nonprofit with Prince Seeiso of Lesotho to assist young people affected by HIV in Lesotho and Botswana. 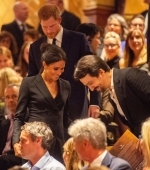 In Gallery there are the photos of the meeting with the Royals and a few taken on stage with the cast and crew; below, there are two videos of the meeting and the speeches given by Miranda and the Duke. 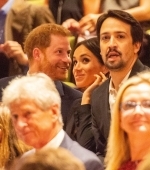 The DailyMail as a report of the meeting before the show, under the cut you can read what the Duke and the Duchess said to Miranda and what Lin-Manuel said to the reporters. 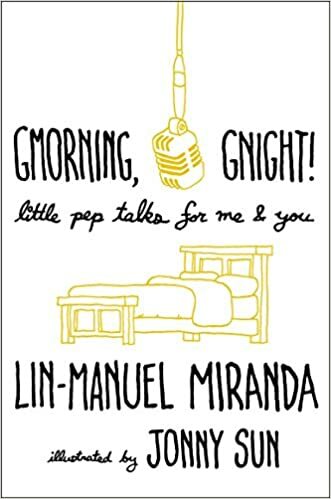 Speaking to reporters after meeting the royals, Miranda said: ‘The prince’s sixth-great grandfather is a character so that’ll be fun and surreal for all of us. ‘You don’t get that every day. You get heads of state, we’ve had some popular folks come see our show but you don’t often get a direct descendent of one of your main characters.